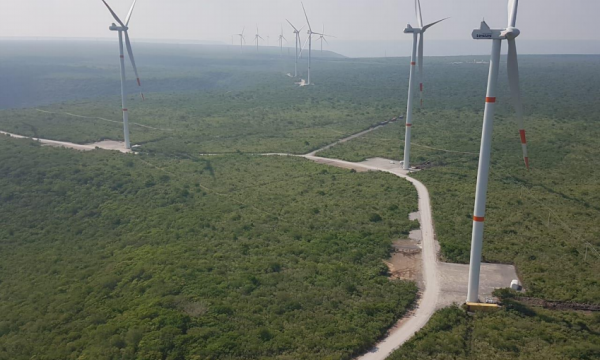 ENGIE and Tokyo Gas will invest in Heolios EnTG, a 50/50 joint venture company to develop renewable energy projects in Mexico, an announcement revealed. Heolios EnTG will develop, finance, construct, own, operate and maintain six renewable energy projects in Mexico. Two of the plants are onshore wind whilst the remaining four are solar PV, totaling 898.7MW, enough to power 1.3 million Mexican households. The projects were granted 15-year power purchase agreements (PPA) through Mexican power auctions. One of the power plants, Tres Mesas 3, is a 50MW wind power facility that entered into commercial operation in March 2019. The remaining plants are currently in various stages of construction and will start commercial operation in 2019 and 2020.